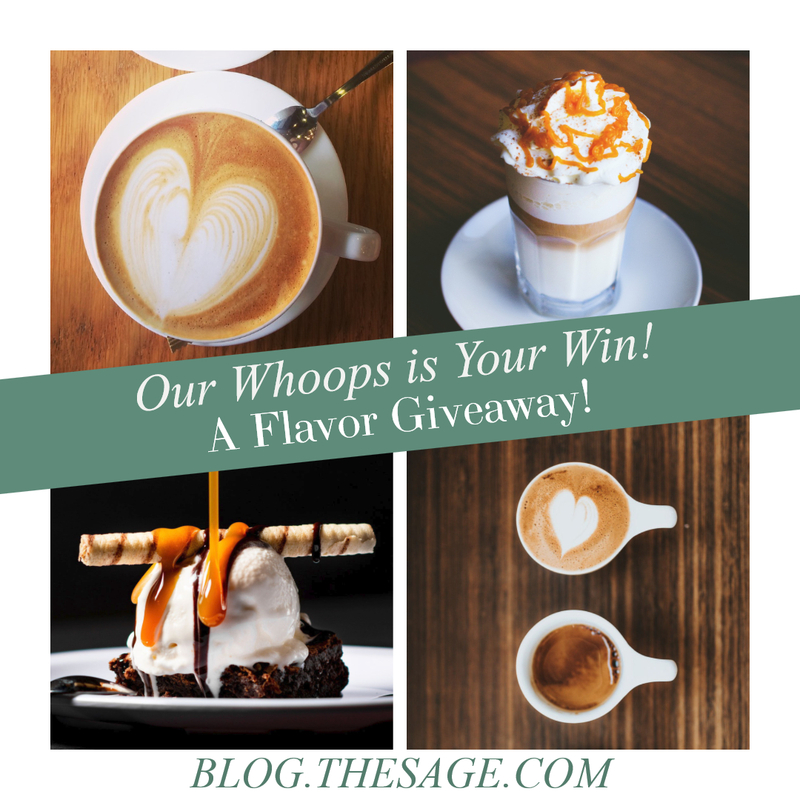 Home » Drawings and Contests » Whoops Flavor Giveaway Winners! Last week, we announced a giveaway of a flavor that had a whoops in our testing area. I’m excited to announce the winners for these bottles of a flavor whoops! Congratulations to all the winners. We will be contacting you on Monday to confirm your win and best shipping addresses!